Digital Marketing is growing very fast day by day and it requires tools to boost its search. Search Engine Optimization is a tool which is widely used to improve the organic ranking of a website with the help of leading search engine. Keywords are the essential elements for SEO. It should be unique and will help to boost your website ranking. 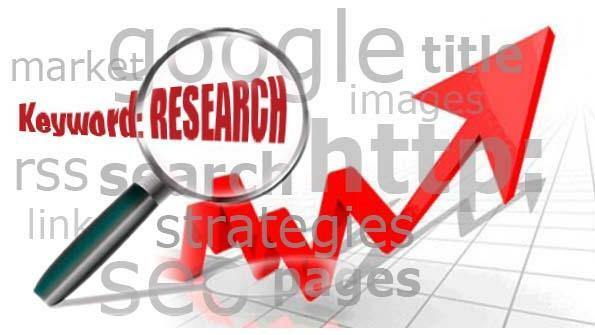 Therefore keywords plays vital role in SEO (Search Engine Optimization). What are the Keywords? Keywords are the phrases in web content that helps the user to find out your sires through search engines. A keyword is a particular word that defines the contents of the web pages. It acts as shortcuts to the sum up the entire webpage. These keywords come under the web page’s metadata. To match a page according to the search query provide help to the search engine. Why keywords are important for SEO Ranking ? 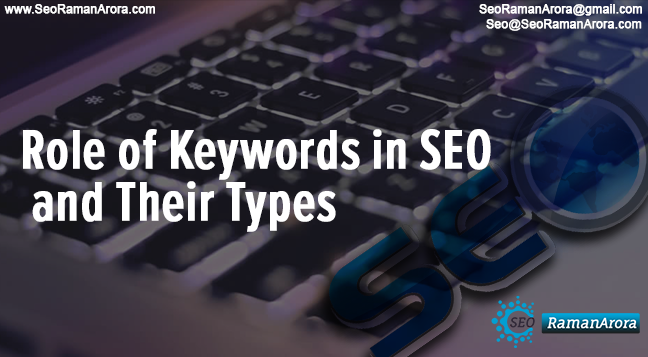 The function of keywords in SEO is very central. If these phrases are accurate and unique, search engine could crawl websites and assist these websites for search results. There are various tools available for the keyword generation like keyword planner which gives the complete information about the competition of that particular keyword, number of times that keyword is used, price estimation for bid of that keyword. Therefore, developing a list of Keywords is initial and important step in Search Engine Optimization. Keywords and SEO are interlinked with each other in terms of running a winning search marketing campaign. Keyword Density: Keyword density is the percentage of times a keyword appears on a web page in comparison with the total number of words on the page. Here Nkr is a number of keywords, Tkr is total number of words and as a result you will get result in percent. Keyword density = 2% !!! You can also use Google keyword density tool to check the keyword density. On the contrary, we have keyword density formula for the optimization of webpage but we can use keyword niche also for the better results. Keyword Niche: It is the collection of number of keywords that contain head term in it. For E.g. 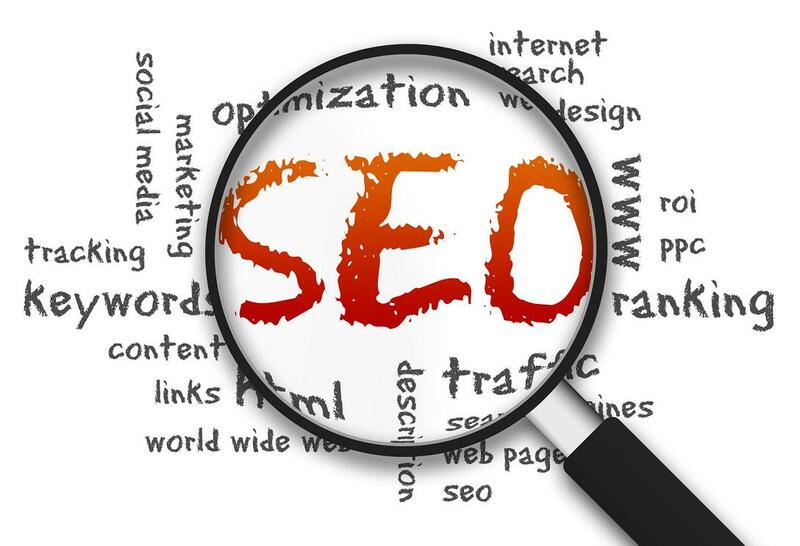 SEO Word is a head term, its niche would be all the possible keywords containing “driving”. Driving lesson is the body part and SEO Training in Chandigarh is the long tail of keyword. Short Tail Keywords: Short Tail keywords are mostly consists of 1-2 words only. To get lots of traffic, short tail keywords are highly useful. In term of volume, short tail keywords are always in favorable conditions. The shorter the keyword, volume would be higher. Moreover, competition for short tail keywords is more as compared to long tail. It has high cost factor also. Long Tail Keywords: Long Tail Keywords are more than 3 words. It contains short tail keywords as well. It is very specific to the product you are selling. Long tail keywords are valued for business who wants their content to rank in organic Google searches but these are more beneficial for the online marketing promotion. Volumes of long tail keywords are far less. In addition to it, competition among other is also low. Another added benefit to the lower traffic long tail keywords is that you are going to pay a lot less for them. To sum up, we can say that role of keywords in SEO is integral. Traffic on the website is depends upon the keywords. To get more traffic short tail keywords are highly recommended on the other hand if you want to spend low cost but high ranking with specific research, long tail keywords are more beneficial. If you like this article, don’t forget to share with your dear friends ! If you have any question or doubt related to keyword density & types then please don’t hesitate to ask via comments. Also, if you have more tricks to boost website using keyword placement then please share in the comment section. Subscribe us “SEORamanArora” to get daily updates. Also, share this post with your friends. Moreover, you can keep in touch me on Facebook, Tumblr, twitter, Instagram, Linkedin, Google+ and my Youtube Channel. Next Post:What is Website and their types?